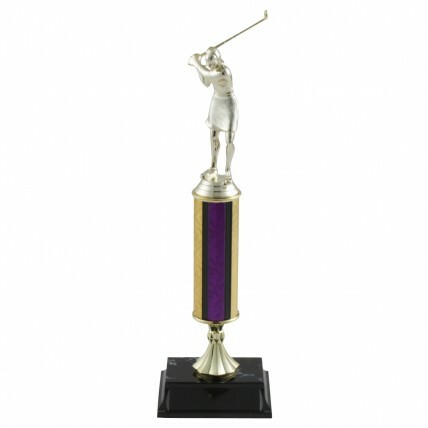 This tall tournament trophy is sure to add excitement to your next golfing event! 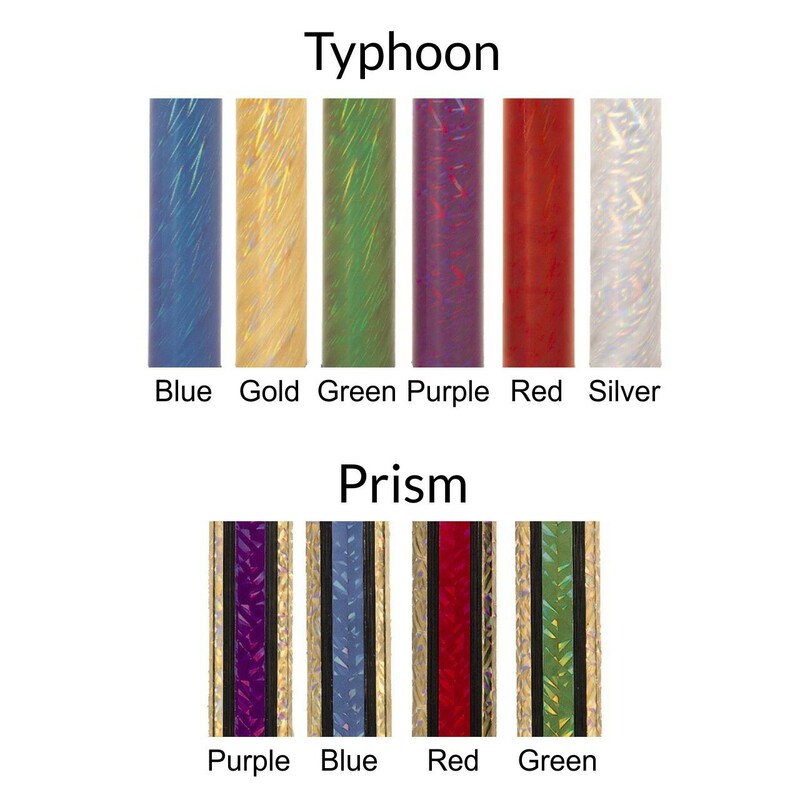 The Tall Column Ladies Golfing Trophies come in four of our largest column size options with several colors and designs. Attached to a marble-stamped plastic base, this trophy also includes three lines of free engraving! Find the Tall Column Men's Golfing Trophies here!